Whether you're running in South Congress or imitating your best air guitar on Sixth Street, The Go Game has the perfect team building scavenger hunt to help your team explore Texas' capital city. Turn the SXSW stomping grounds into the playground for your next big outing. This downtown game zone has the makings for a perfect Go Game. Singing telegrams with busking musicians? Food truck bingo? Nothing's impossible to make sure your team has a good time. Have another place in mind? Great! We're happy to end anywhere with good BBQ and great music....that shouldn't be too hard in this town. With the Capitol dome as the backdrop, South Congress is the ideal neighborhood for your team's next adventure. Grab one of those oversized cupcakes and fuel up to capture your best armadillo impression or compete in an ACL worthy lip syncing challenge. 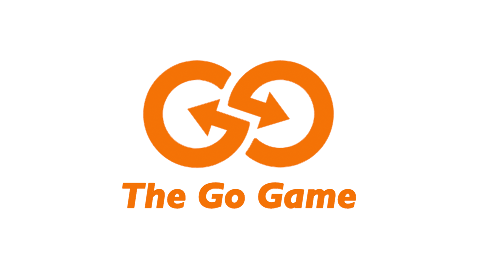 Weave in between hotels and apartments as you play The Go Game on Second Street. Take a break from working at the Convention Center and see what's going on in all of the shops and restaurants right outside. Trust us, this high-tech corridor is more than just shops and offices. Austin's "Second Downtown" has just what we need to make sure your team loosens up for that well-deserved break.